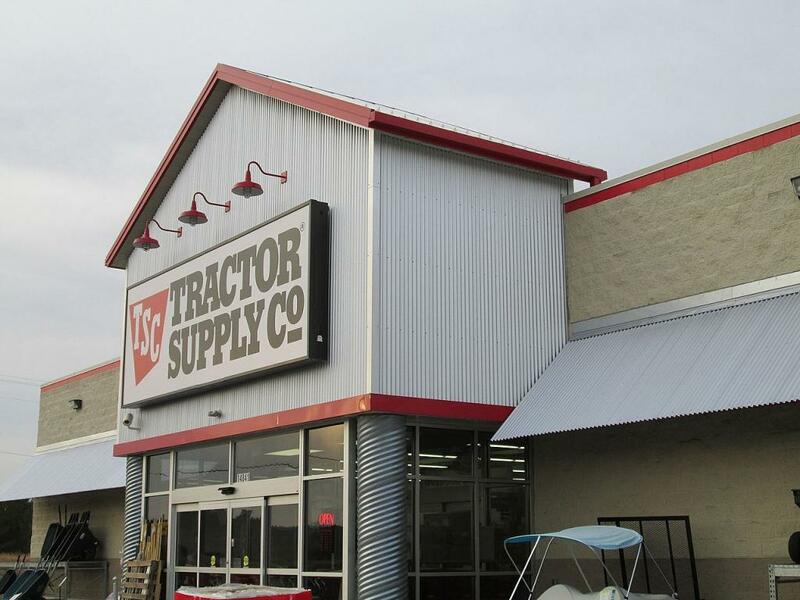 Tractor Supply Company (NASDAQ: TSCO) seems to be a multifaceted growth story, with several opportunities that it can leverage, according to Wells Fargo. Wells Fargo’s Zachary Fadem maintained an Outperform rating on Tractor Supply and raised the price target from $102 to $108. A recent meeting with Tractor Supply’s CEO and CFO highlighted that the company’s key topline drivers have a long runway ahead, Fadem said in a Thursday note. 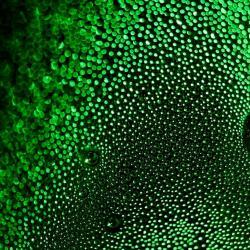 Neighbors Club, PL credit card and data analytics are progressing well and could provide a multiyear boost to revenues, the analyst said. Tractor Supply’s initiatives to fuel profits could begin showing results in the back half of 2019, Fadem said. Long-term benefits may accrue from higher store productivity, improvement in the DC process and a decline in transport costs, he said. The company’s FY19 outlook reflects a 25-percent tariff scenario, with comp outperformance likely to provide upside to EBIT and EPS, the analyst said. EBIT margins are likely to begin expanding in the second half of 2019 on the back of a year-on-year decline in freight comps and as the company’s profit improvement initiatives start yielding results, he said. Although Tractor Supply shares have recently outperformed the SPX, the company’s near-term projections appear achievable and the FY19 prospects seem bright, with “ample levers to drive multiple years of topline and margin improvement,” Fadem said. 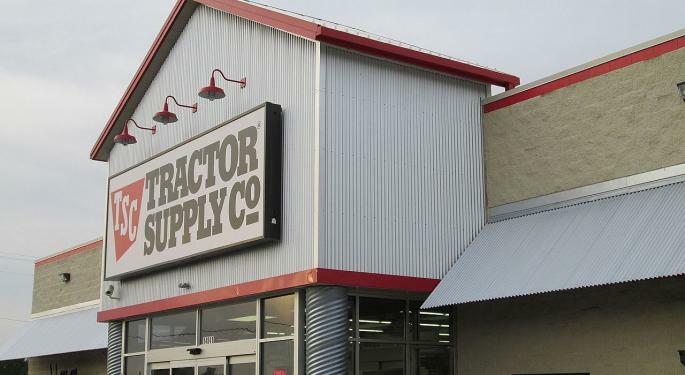 Tractor Supply shares were set to close down slightly Thursday at $95.76.